We help business of all sizes track their vehicles and assets, remove paperwork, stay compliant, improve vehicle utilization, reduce accidents and increase productivity. Beautifully designed for you and your business to drive great results. 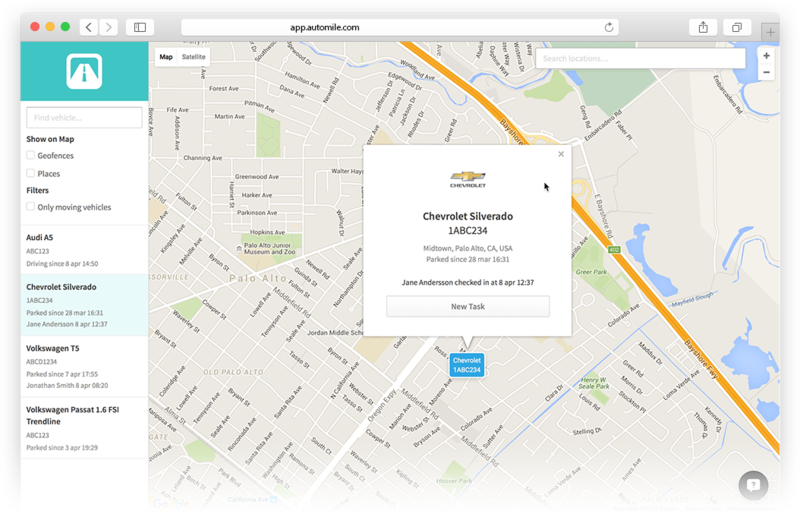 Track your vehicles real time and get precise location. 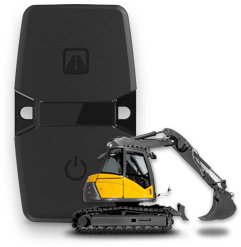 Experience our industry-first, High-Resolution update that delivers instant tracking data every 15th second. Increase safety, reduce violations and stay in compliance with FMCSA-Certified Hours of Service (HOS). 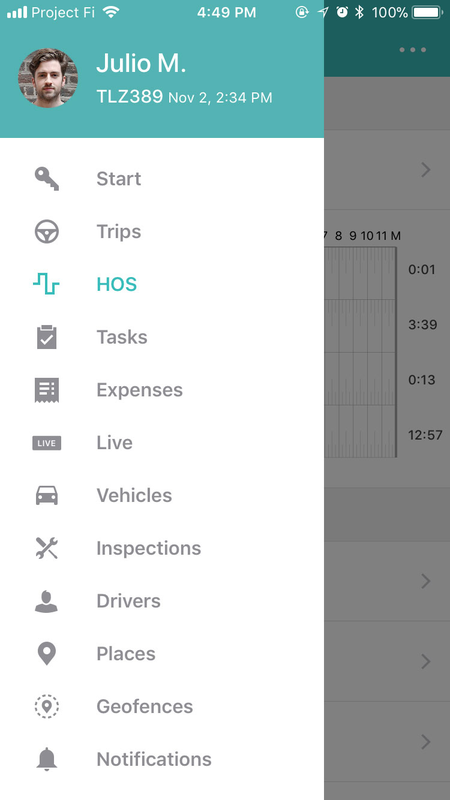 HOS keeps track of the working hours for commercial drivers. It includes HOS logs, DVIR, IFTA and more. 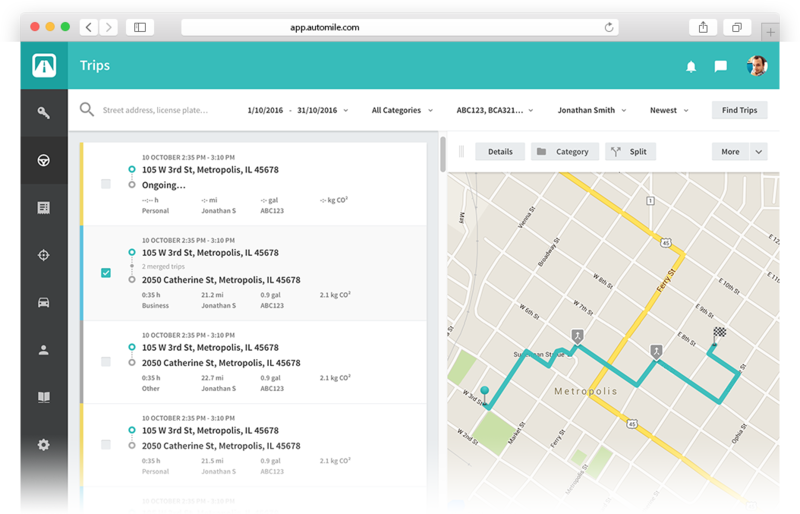 Automatically create the most efficient routes for your drivers. Save on labor hours and fuel costs, decrease wear and tear of your vehicles and increase client satisfaction. 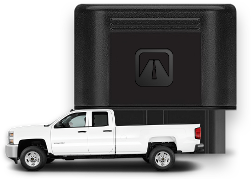 When you have no visibility into unauthorized use of corporate vehicles, it impacts the safety and security of your business. 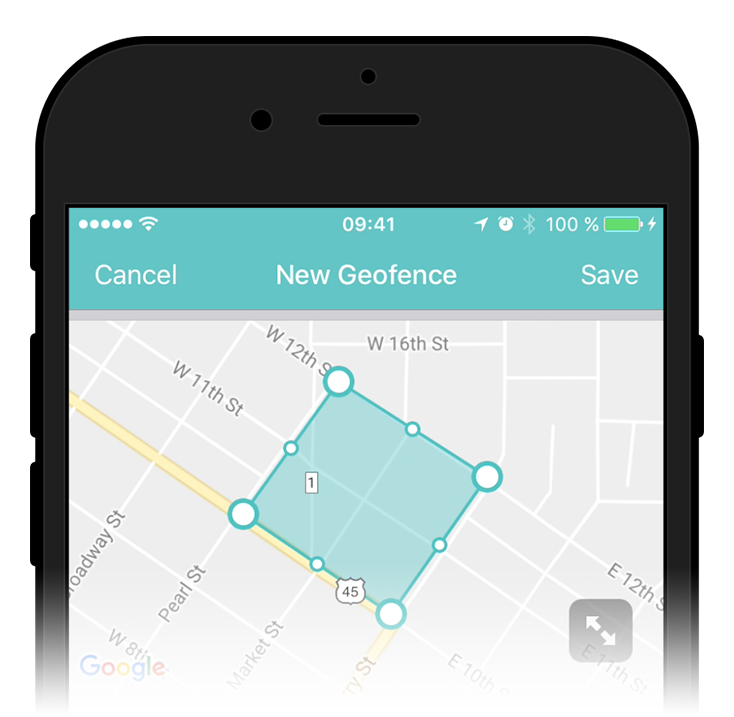 Use geo-fencing to get complete control and protect your assets and business. 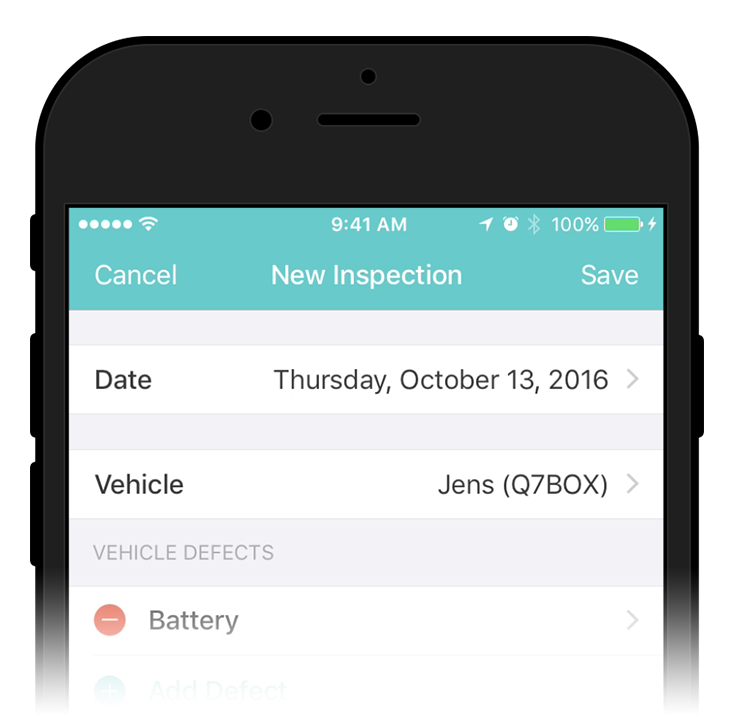 Finding paper based logging of your vehicle inspections painful? 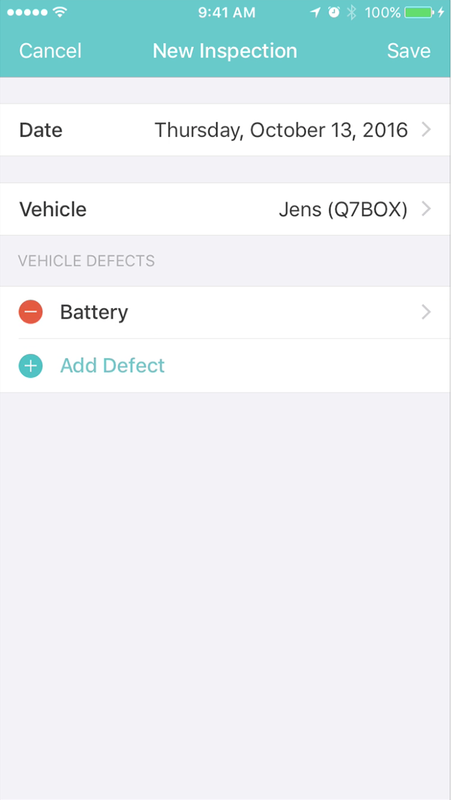 You can record defects in seconds, add relevant notes, and snap a picture to go along with it. Unable to easily benchmark driver behaviors and prevent accidents? 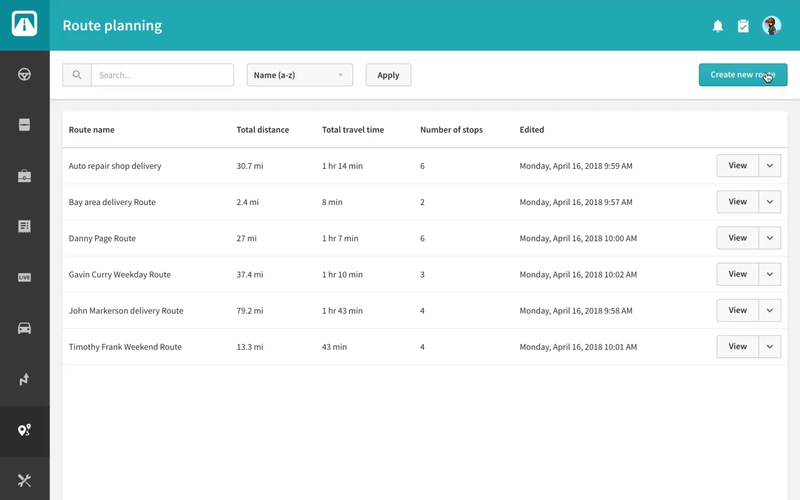 You’ll get a 360 degree view of all your drivers’ events, and location of their respective fleet. Drivers are safer and you are empowered like never before. 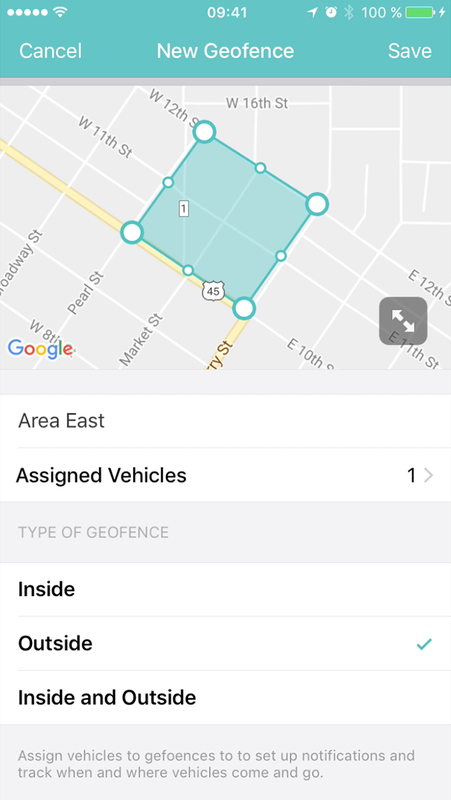 Challenged with how to complete an important task that has come up for a specific location? 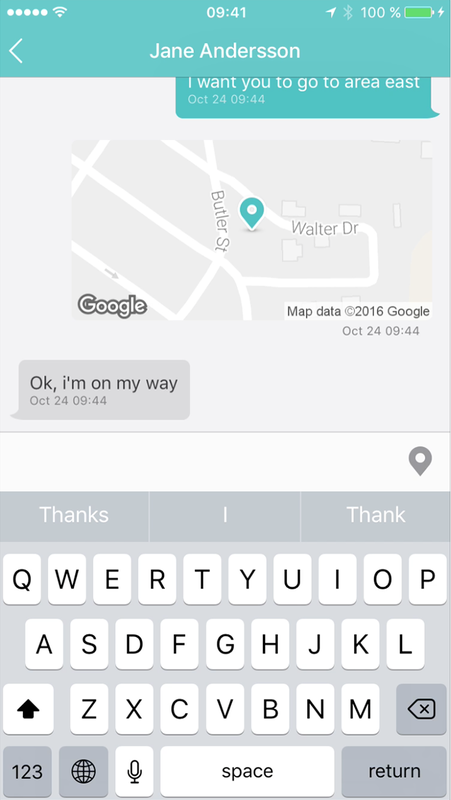 Simply delegate and message drivers who are closest to that location and get the task done in no time. 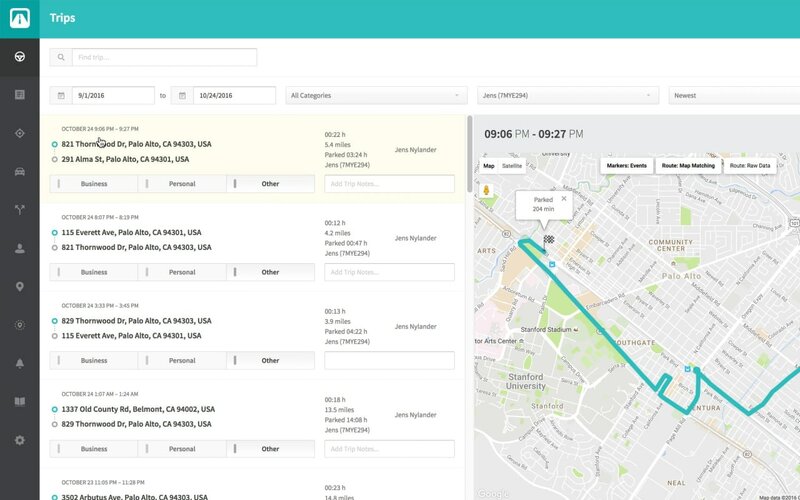 Dealing with the hassles of accurately tracking expenses? 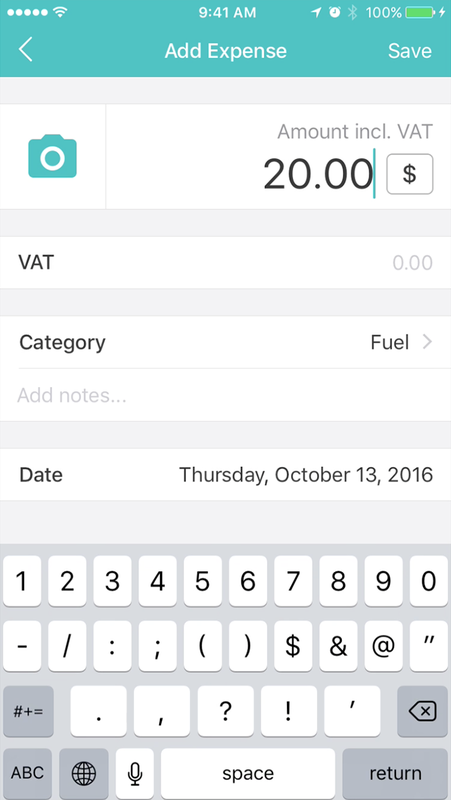 Recording parking fee, fuel cost etc. 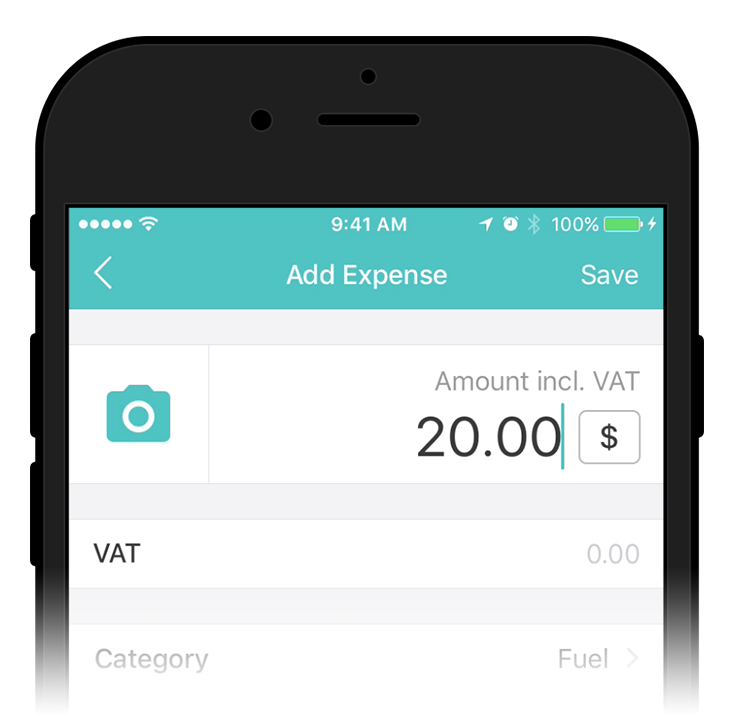 is a breeze along with taking a picture of proof of expense and exporting for reimbursement purposes. Mileage tracking using paper or legacy systems are error-prone and may deny you of the tax deductions and savings you deserve. Maximize your tax deductions with Automile’s IRS-compliant mileage log. Reducing insurance and maintenance costs is critical for your business. 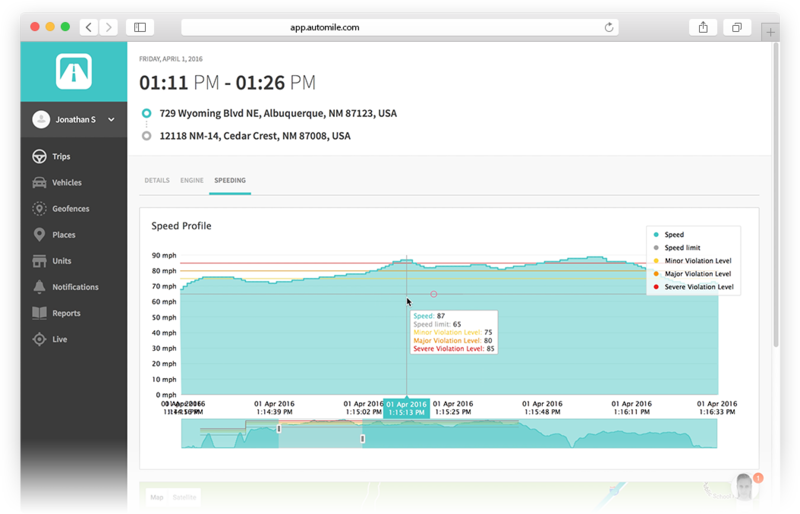 Get full insights with robust and easy-to-understand reports and receive timely alerts on speeding and harsh driving behaviors. Looking for more? Here you go. Exceptional cloud solution with leading-edge technology backed up by a world-class customer success team. Get Started in seconds with a self-installed device and beautiful apps for iOS, Android and web. 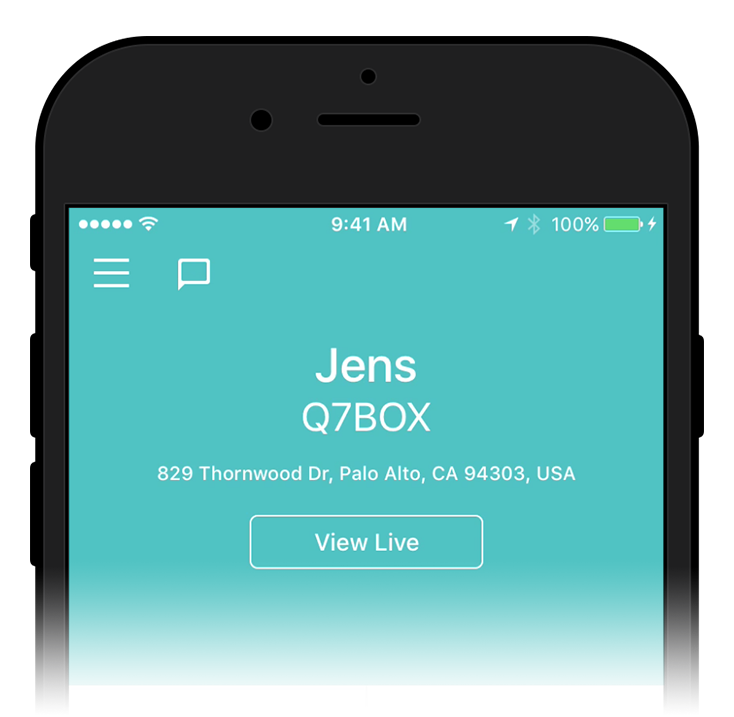 Provide access to relevant portions of the app to the right users for better security and flexibility. Set it and forget it. 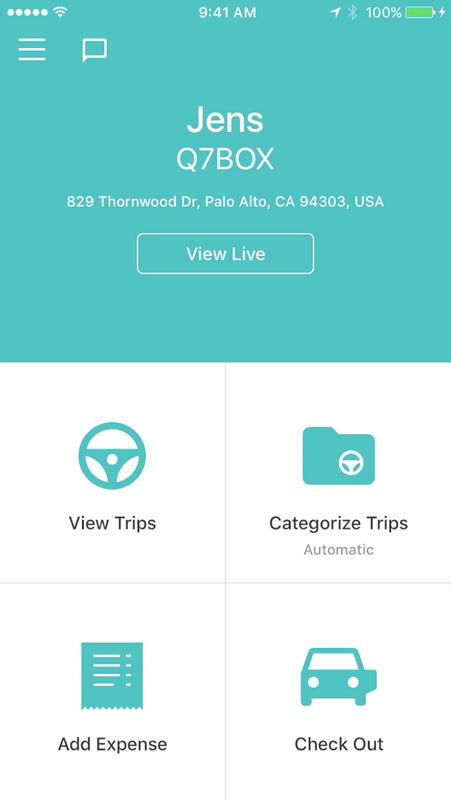 Automatically categorize trips for certain days of the weeks or times of day. 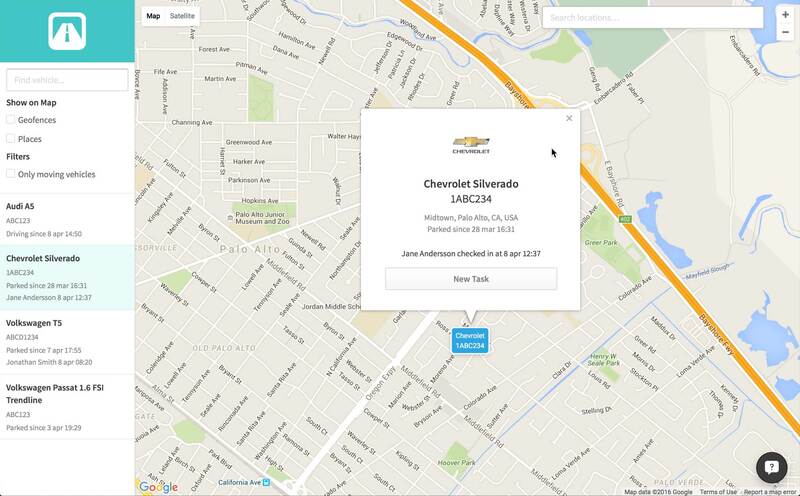 Be alerted about speeding, accidents and more. 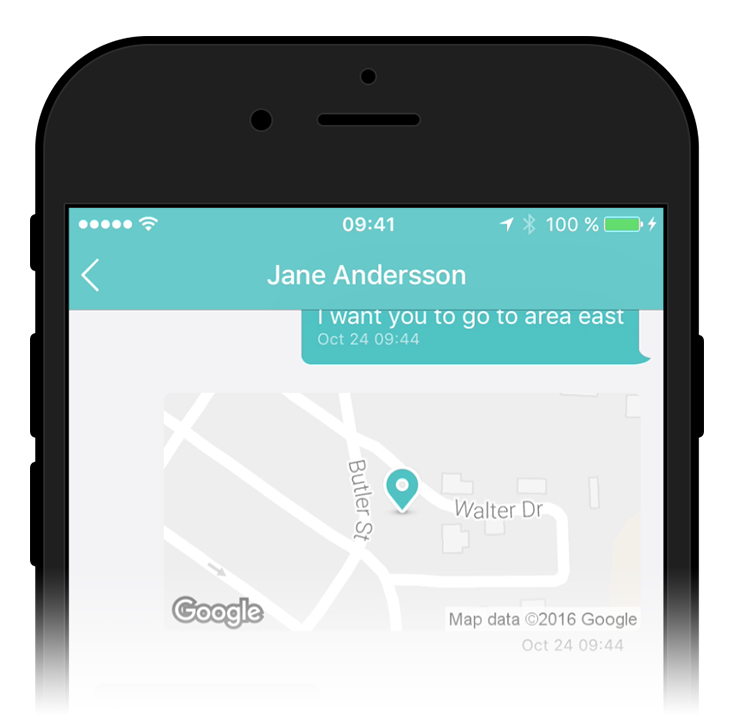 Custom created notifications delivered to you via email, mobile push or SMS. 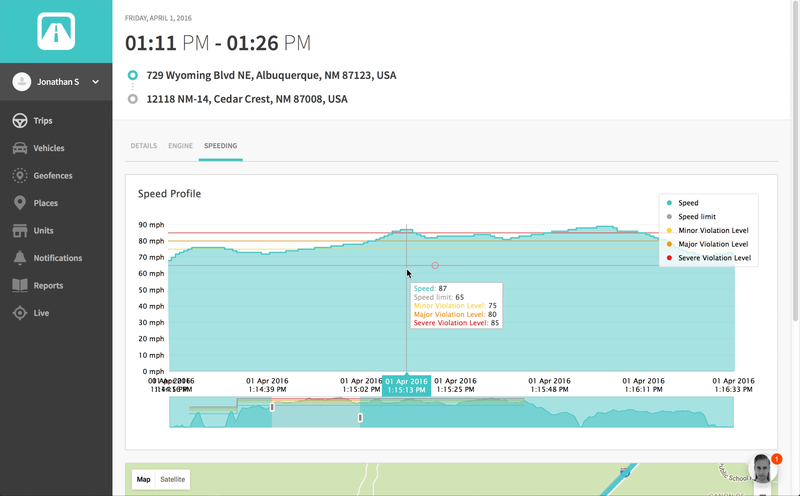 Meaningful data gives insights around mileage logging, vehicle utilization, emissions and more with the goal of impacting your bottom line significantly. Low monthly service cost with no mobile data or other hidden fees. Mileage log and expense management to maximize potential tax deductions and reimbursements.